The New Policy Environment: 100% Renewables by 2050? Puerto Rico’s new energy policy mandates a grid powered 100% by renewables by 2050. How seriously should this be taken and how does this mesh with PREPA’s IRP and with regulatory planning? For investors, what are the big takeaways of the new energy legislation and how will it impact the flow of financing to DG and utility scale projects in Puerto Rico? What are the policy provisions relating to storage, net metering, community solar and microgrids? How do they impact the landscape? What are the implications of the bipartisan policy initiative authorizing electric co-ops? PREPA’s fiscal plan, published in August, calls for $12 billion in new capital investments over the next five years, much of which is earmarked for hardening and modernizing the island’s grid. Will PREPA’s fiscal plan be funded by federal entities? How does PREPA’s fiscal plan mesh with legislation in 2017 which mandated the privatization of the utility? How does it conflict with/complement the new energy policy? What are the key findings of PREPA’s long-awaited IRP and what are the implications for investors? What is PREPA’s vision for the grid? Centralized vs. decentralized? Role of LNG vs. renewables vs. traditional? 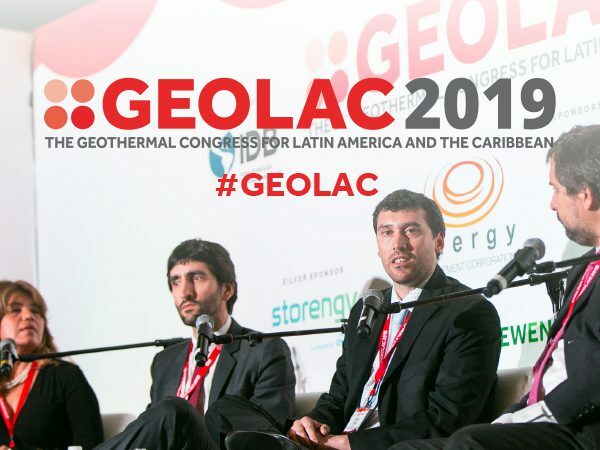 Can and will PREPA fast-track interconnection of distributed projects to the grid? Over the course of a granular interview with a former U.S. Congressman and a top Washington lobbyist, we will seek to understand what Congress needs to see from Puerto Rico to accelerate the release of federal funds. What funding is currently ear-marked for Puerto Rico’s energy sector? Which agencies are managing disbursement and to which Puerto Rican agencies is funding flowing? How can the private sector leverage federal funds to finance projects? The New Energy Bureau: Driver for Investment? The incoming President of the Puerto Rico Energy Commission inherits an agency whose independence is regarded as vital both by many Puerto Rican stakeholders and international investors. The Commission was recently subsumed into a broader regulatory agency and will now be known as the Energy Bureau. What are the implications for the regulation of the energy market? Where are the lines of jurisdiction drawn between the agency and PREPA, and where does the new Bureau have oversight? Elsewhere, what is the Bureau’s position on microgrids, distributed generation, and renewables? The Government of Puerto Rico recently released a draft Puerto Rico Disaster Recovery Action Plan detailing how it intends to use the next tranche of $8.2 billion in federal CDBG-DR funding, including a $436-million program for solar and storage incentives for resilient energy and water installations; a $75-million program for Community Resilience Centers; and a $100-million revolving loan fund to support contractors facing credit risks from the disaster. What is the current status of projects approved as critical under the Title V provision of PROMESA? What does the pipeline look like? Elsewhere FOMB has expressed support for efforts to encourage investment in distributed generation projects. What is FOMB’s role in catalyzing the DG market and what resources does it have to deploy to support it? This panel will explore a roadmap for investors and developers seeking to finance projects in Puerto Rico. Are credit enhancement tools available? Can investors tap into federal sources of funds? Which funds, and on what terms? Are local commercial banks lending to energy projects? What are private equity perspectives on the PR energy market? In December 2018, a bipartisan bill authorizing the establishment of electric cooperatives was passed by the legislature. This session will feature the participation of leading local and US-based experts to explore the implications of the bill for the Puerto Rican grid. What cooperative structures have worked in the US which might work in PR? What can we learn from the Tennessee Valley experience? Where are there opportunities for the private sector to participate? A diverse panel of regional and international leaders will provide their perspectives on the importance of DG to a robust and competitive commercial and industrial sector in Puerto Rico. What is the opportunity, where are the obstacles, and who will provide the financing? 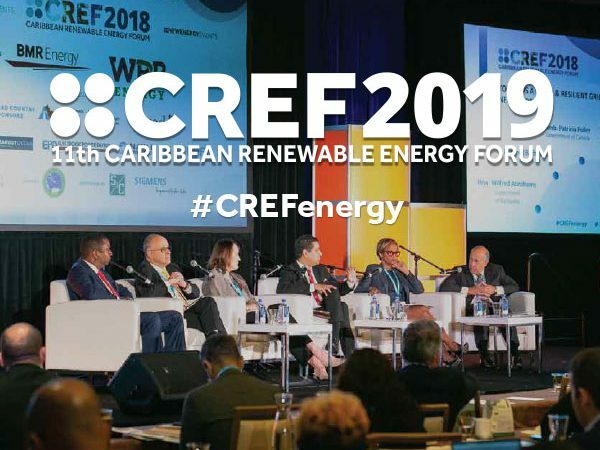 A panel of Puerto Rico’s mayors will expand on the growing trend to encourage investment in distributed generation in Puerto Rico’s municipalities. What does a generation mix look like which best ensures resiliency and competitiveness for Puerto Rico’s municipalities? Which municipalities are moving aggressively to encourage DG? How can smart technologies make municipal grids more efficient, more reliable and more economic? Providers of generation and storage solutions for commercial and industrial customers will explore and showcase latest technologies and solutions. Panelists will also address critical concerns around the financing and deployment of these technologies in Puerto Rico. What are the critical hurdles/obstacles? Where can we point to landmark successes and what were the success criteria? What incentives are available for developers? Since Hurricane Maria, grassroots and philanthropic organizations have installed hundreds of resilient electrical systems in Puerto Rico, addressing significant response gaps after the storm. Many have been installed at critical facilities like health clinics, hospitals, schools, water infrastructure, fire stations, and community centers. With government and private investment moving to proactively scale investment in resilient, renewable energy, how do we ensure that these new investments prioritize marginalized communities and integrate lessons from existing projects on-the-ground. In this closing panel, we will hear from community and non-profit leaders, philanthropy, and essential service providers about their biggest takeaways from the last year, and discuss avenues for innovative cross-sector partnerships towards building a modern power infrastructure that places people at the center and protects the most vulnerable.